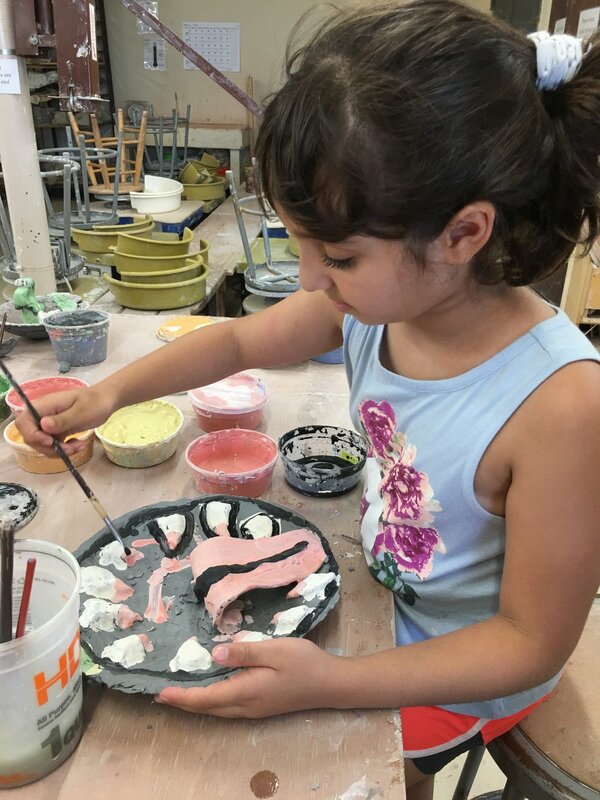 We designed our scholarship programs to offer underserved youth the opportunity to experience the transformational qualities of clay and enjoy artistic pursuit in a safe environment. 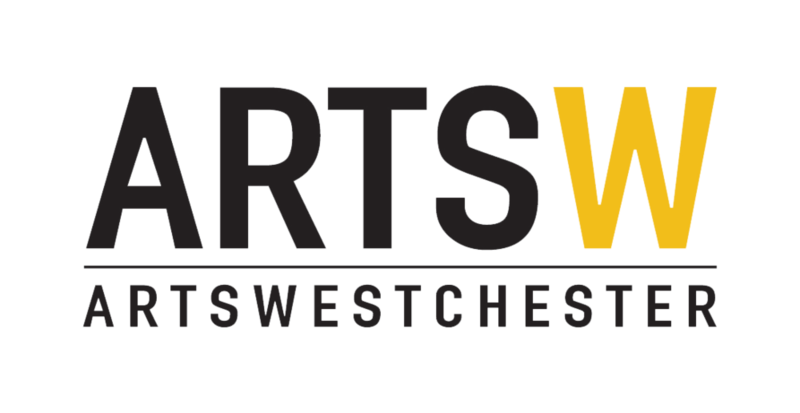 Our scholarships provide opportunities for kids to attend clay classes and camps where they learn techniques for working with clay, are introduced to contemporary ceramic artists, and are exposed to what it’s like to work among a community of artists. Students also get to create their own pieces to take home and enjoy. Each year CAC funds approximately 420 scholarships to provide free clay classes and summer camps to underserved youth. 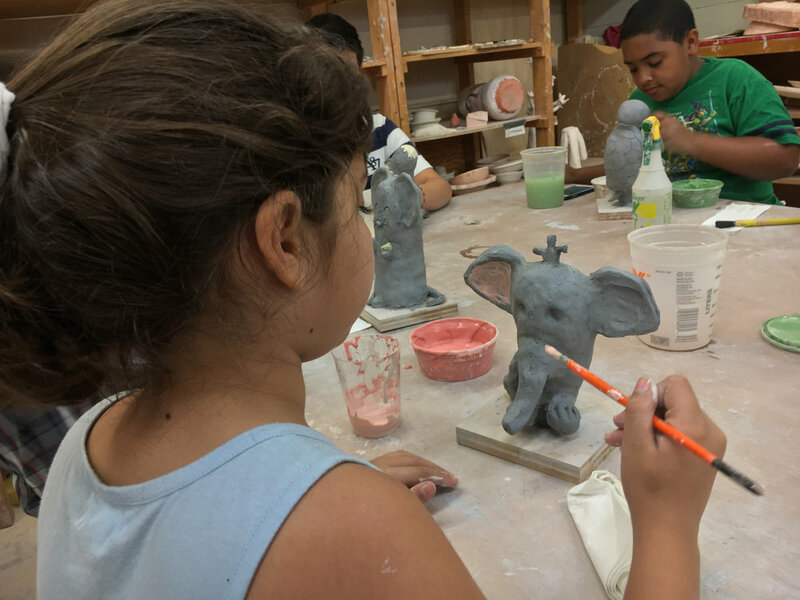 These students attend after school or weekend classes during the school year to learn about the magic of building with clay or throwing on the potter’s wheel. Through CAC’s Sponsor a Child Campaign scholarships for free, week-long summer camps are awarded to youth to provide a safe environment for children to learn and create while out of school. Funding has been generously donated from the Matthew Greer Foundation, the Lily Palmer Fry Memorial Trust and the Mary O'Connell Campership Fund as well as individual donors and anonymous foundations.